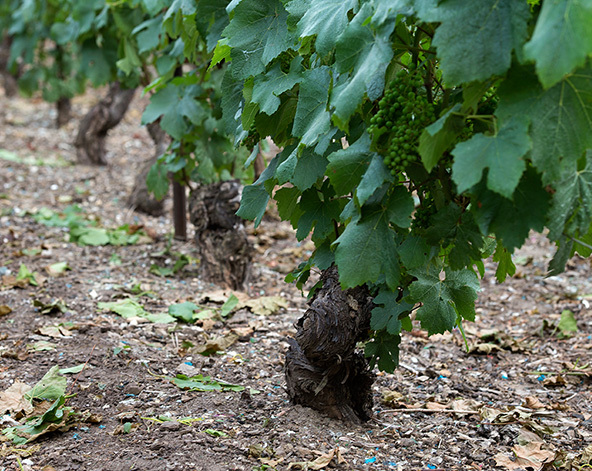 The Legret estate respects the environment and uses natural, sustainable agricultural techniques, including organic fertilizer, farming-machines for the soil, cover-cropping, the use of approved products in organic farming and biodynamic preparations to develop the defensive powers of the soil and vines. Our estate is located on the slopes of the Valley of the Petit Morin and those of the Sézannais, covering 5 hectares and touching 4 communities. Talus-Saint-Prix and Oyes with their hillsides facing south and clayey-silty soils reveal the expression of black grapes. Sézanne and Barbonne Fayel with its light soils and limestone subsoil offer excellence to Chardonnay. 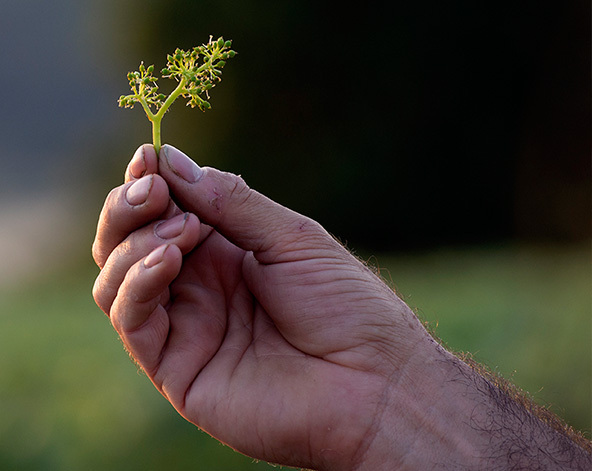 The balance of grape varieties in the vineyards (40% Chardonnay, 30% Pinot Noir and 30% Pinot Meunier) enables a wide range of flavours that can be found in our wines. After hand-picking the grapes and gently pressing them, the wine unfolds as naturally as possible, the first fermentation is done in stainless steel tanks and small wooden casks where the clear wines then rest. 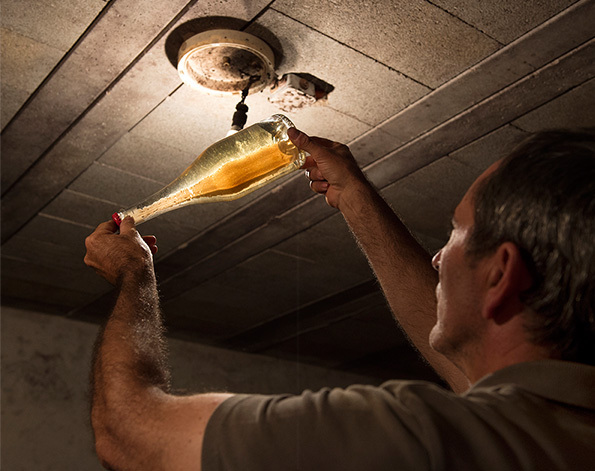 The development of blends, the ‘tirage’ (bottling), the secondary fermentation, the aging on lees, riddling, disgorging and dressing are all given our greatest attention. After harvesting the grapes, 4-6 years are needed to discover the effervescence and all the flavours in the heart of your champagne flutes. 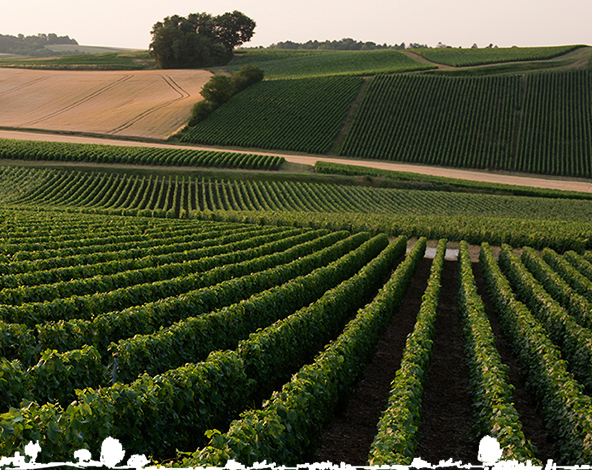 We at Champagne Legret turned to biodynamic methods, and we also exclude the use of any animal product in the development of our Champagnes.